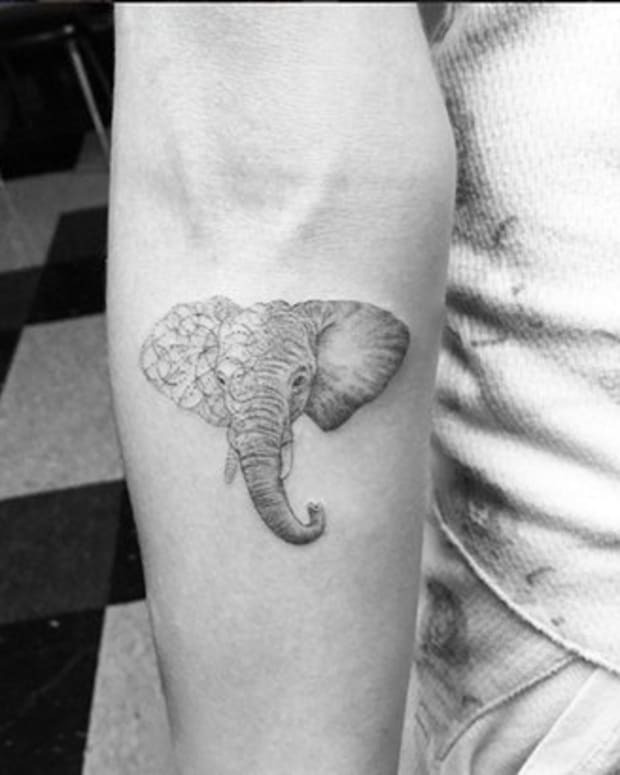 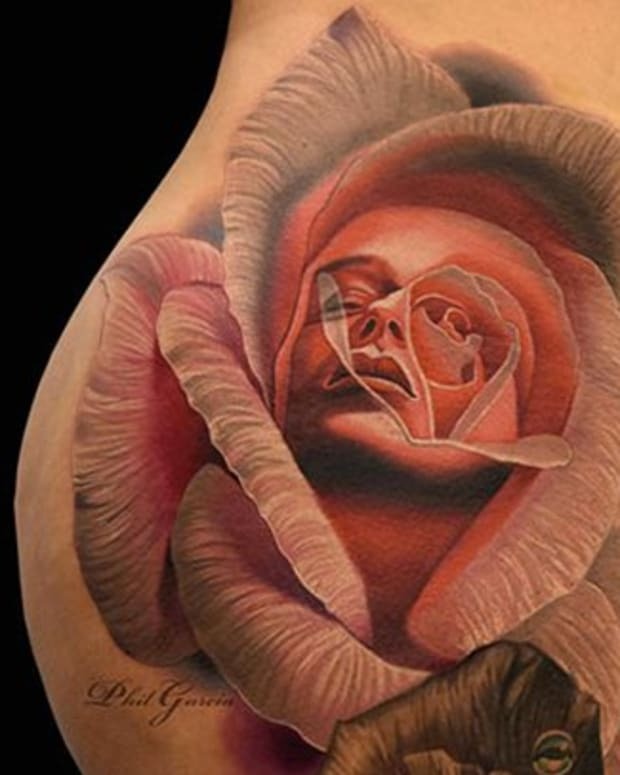 This gallery features 20 animal tattoos, you&apos;ll never forget tattoo #15. 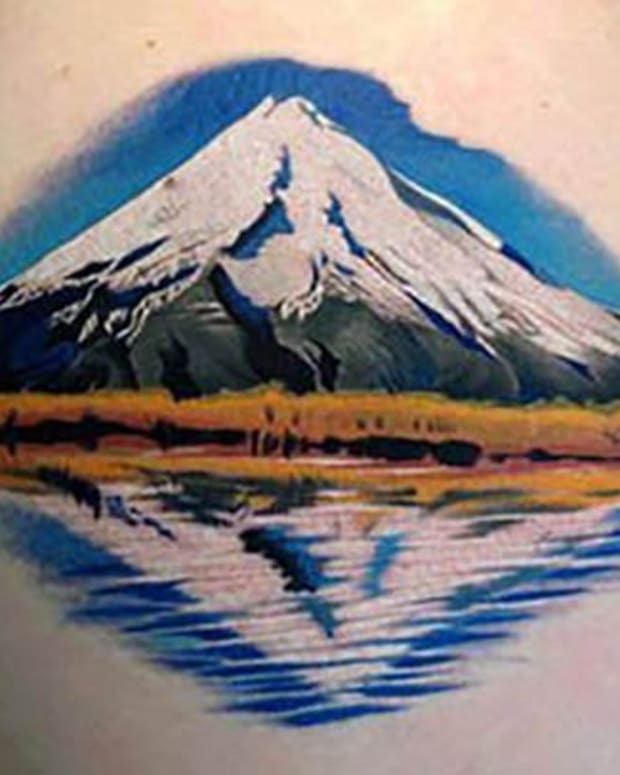 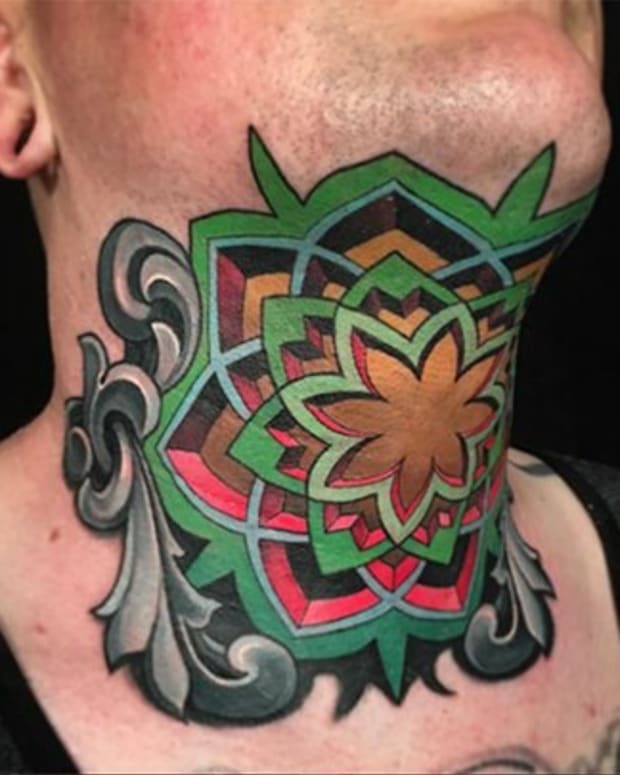 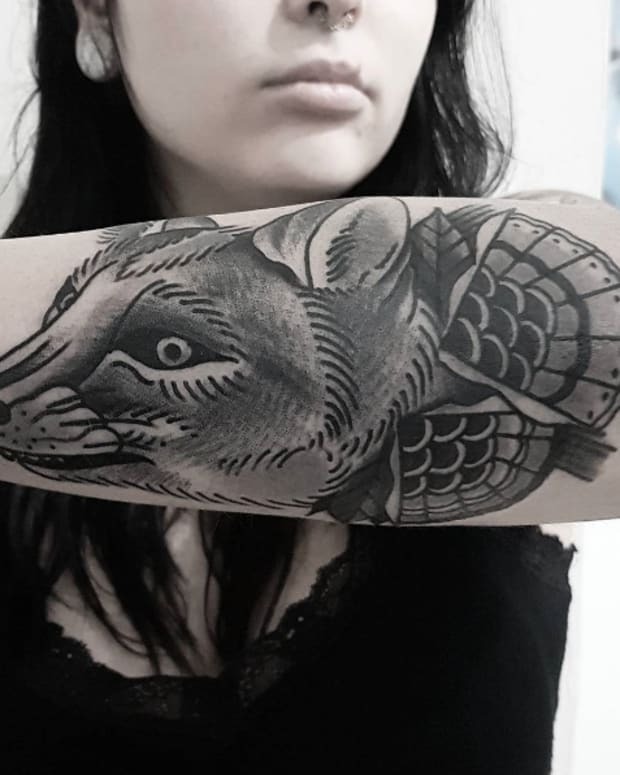 There are so many unique and beautiful animals in the world, it&apos;s only natural that tattoo artists would draw inspiration from the animal kingdom when coming up with tattoo design ideas. 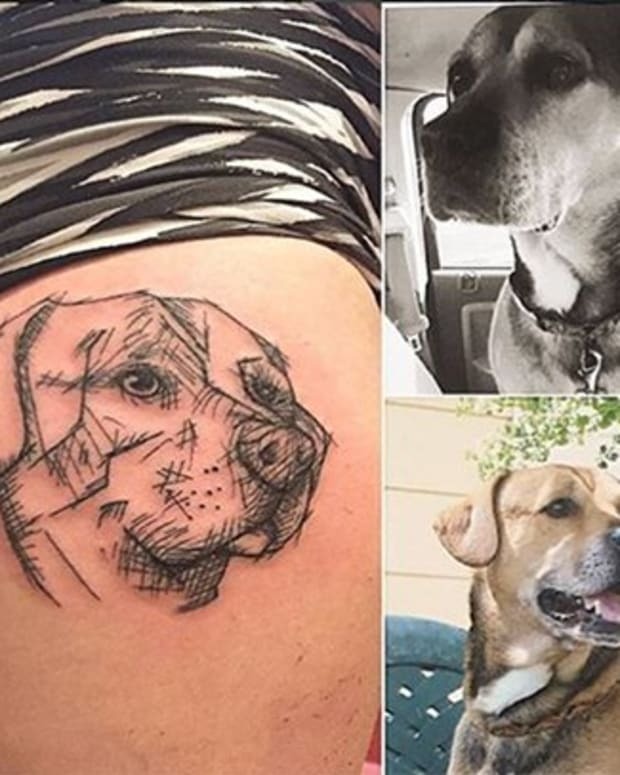 Yallzee curated this gallery of animal tattoos that will make every animal lover smile from ear-to-ear. 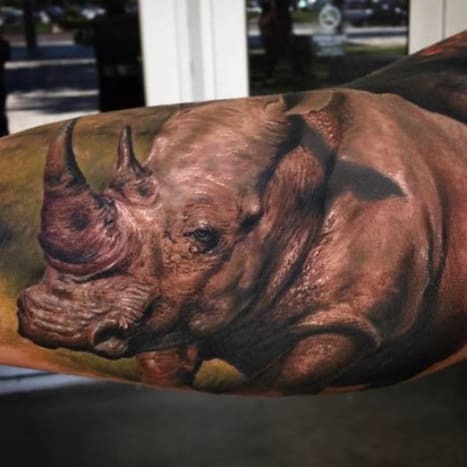 We&apos;ve got it all right here—cat tattoos, dog tattoos, lion tattoos, cheetah tattoos, rhino tattoos, bird tattoos, elephant tattoos and more. 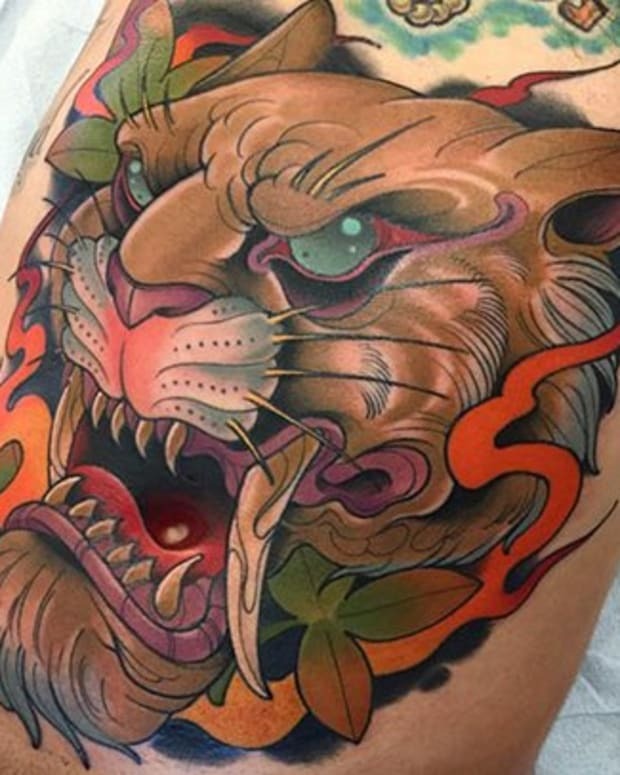 You&apos;ll likely get inspiration for an animal tattoo of your own as you peruse these gorgeous tattoo designs. 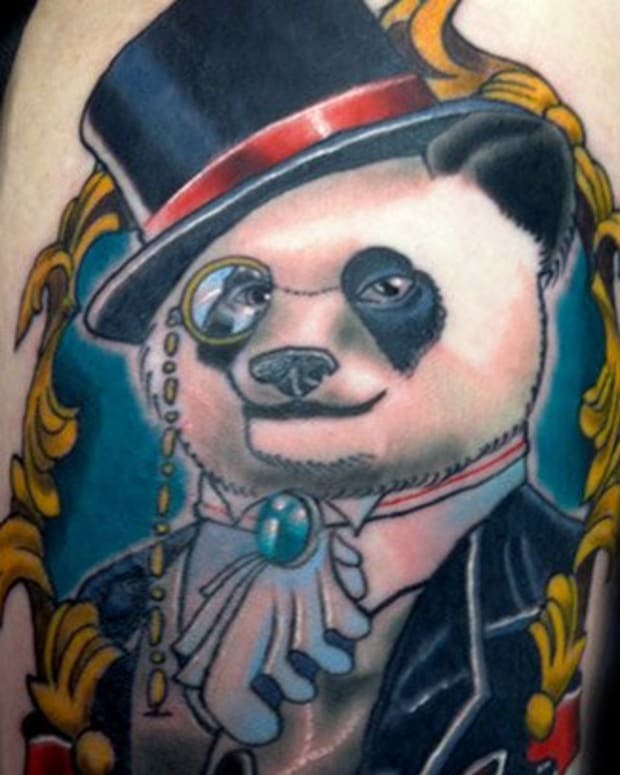 Enjoy this gallery of animal tattoos.